Instagram’s audience is growing. It is a good platform for small business. Take a minute to see how you can use Instagram to grow your brand. 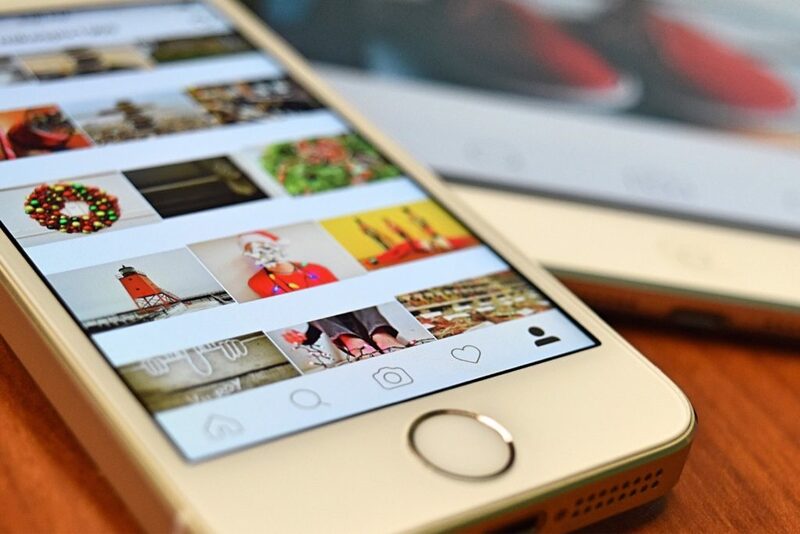 Use Instagram analytics to optimize your account. Create a live social wall. Cross promote your Instagram account.